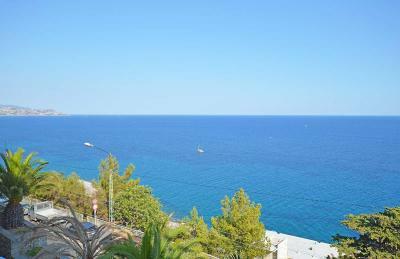 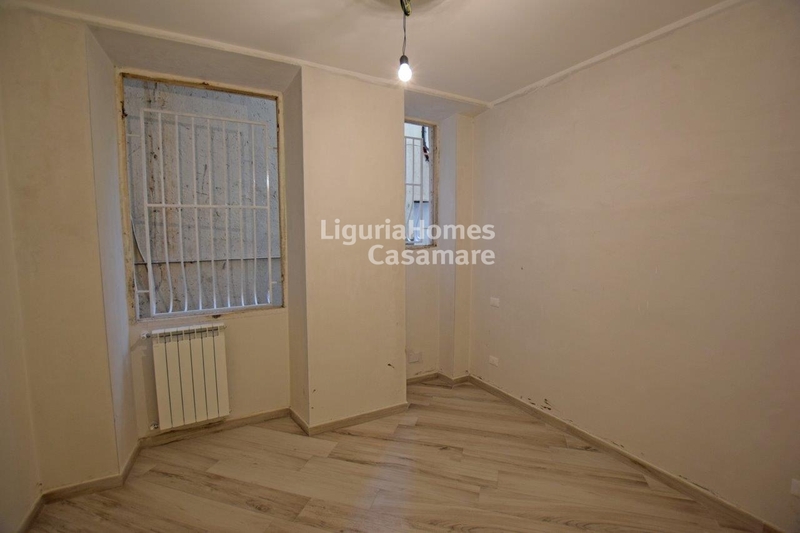 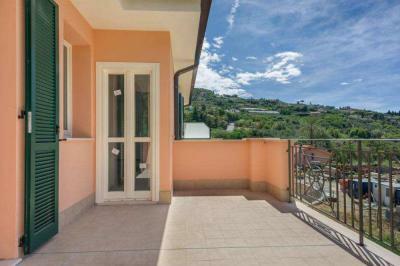 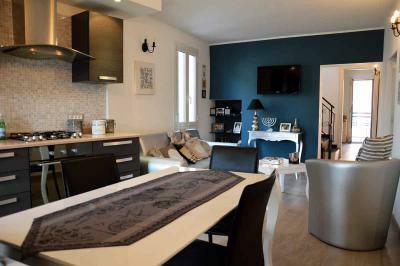 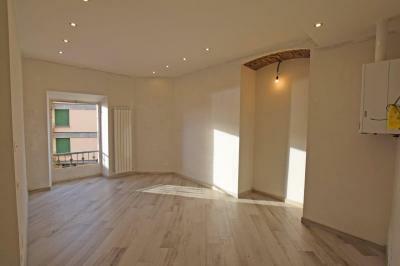 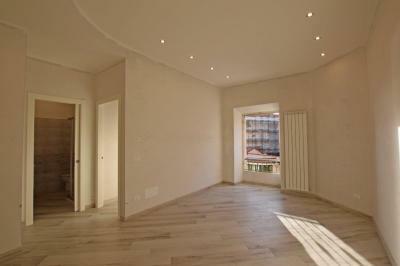 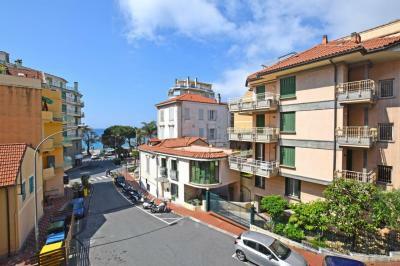 Ospedaletti, 2 bedrooms Apartment for Sale near the sea. 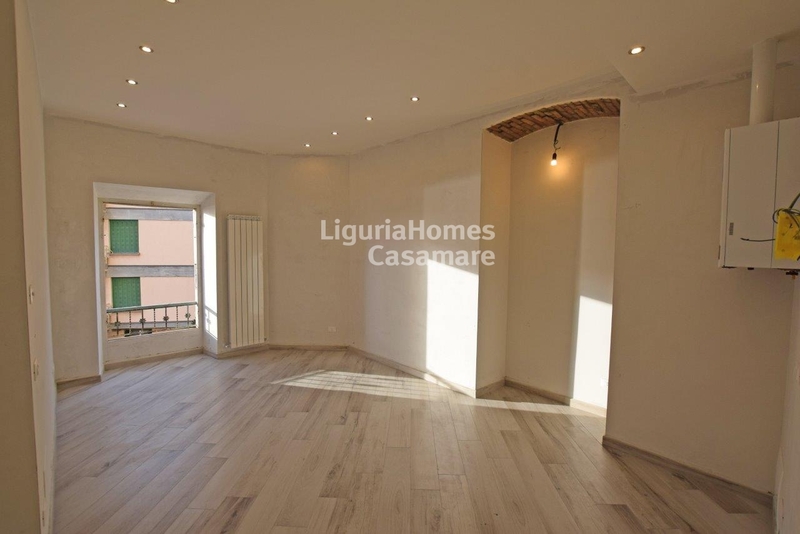 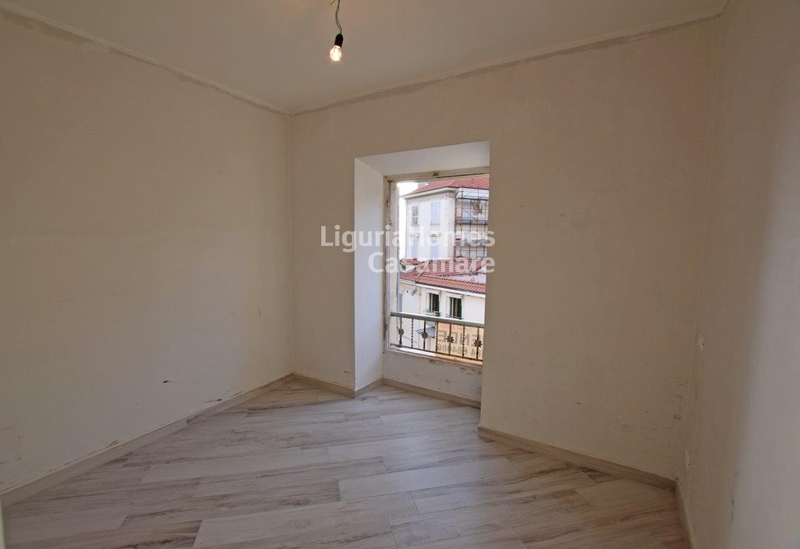 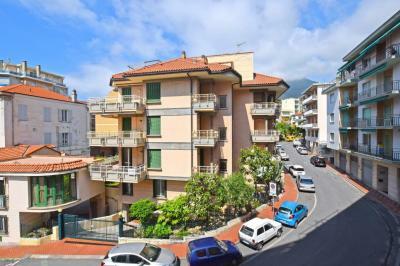 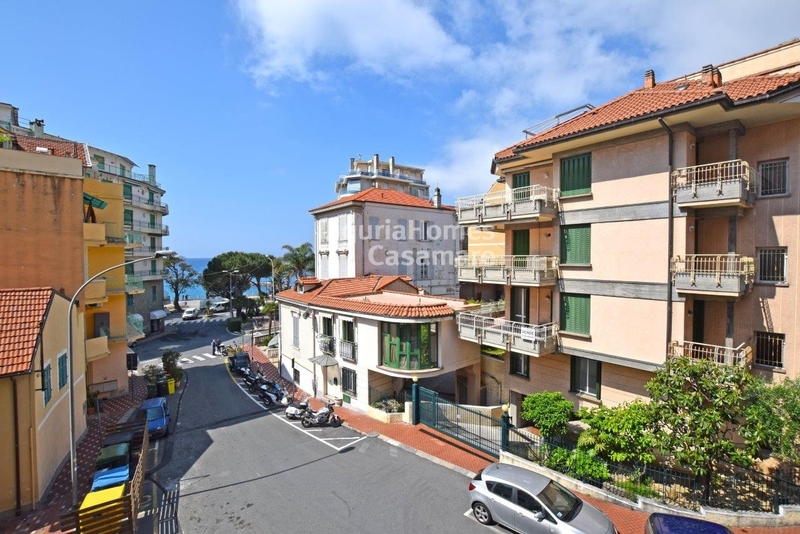 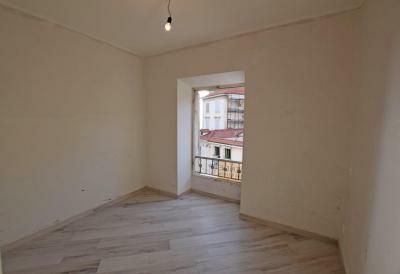 Situated only 20 mt from the sea in the heart of the lovely coastal village of Ospedaletti, fully renovated 2 bedroom Apartment with balcony and sea view. 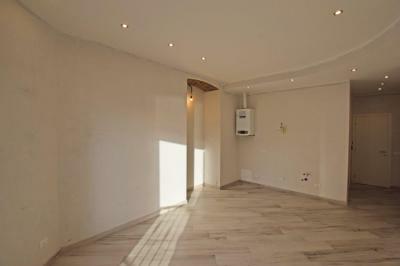 A convenient cellar/storage room in the basement is also included.